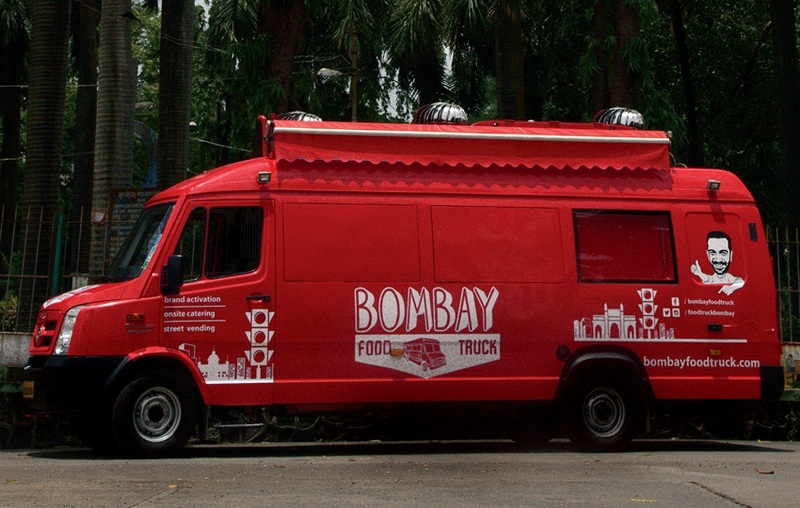 Mumbai is going to see more of the fire-engine red Bombay Food Truck, says its founder Ashish Sajnani, who heads OPA Catering and Events. BFT will increase the number of trucks in its set adding to the bustling gastro truck scene in the city. For those who’ve found that BFT favours the eastern suburb of Chembur more than other parts of Mumbai, this is great news. BFT has more news for cheer. 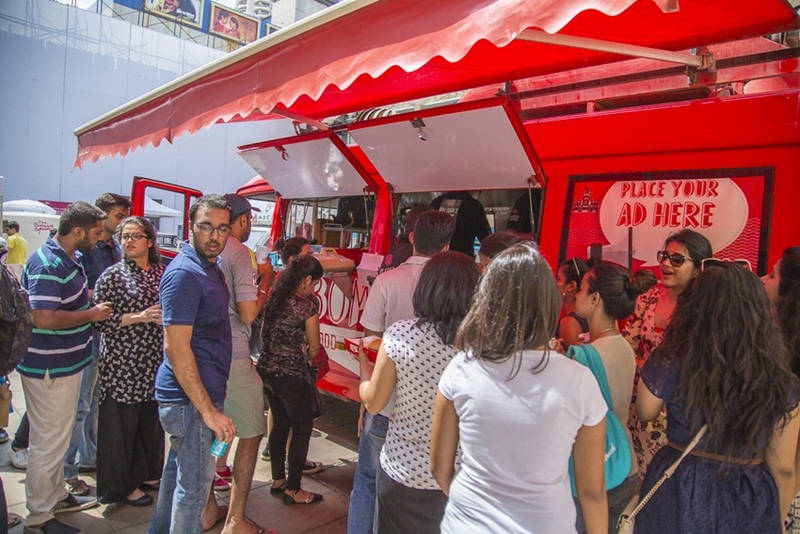 The food truck will be part of the second Food Truck Square organised by High Street Phoenix, the first edition of which had 10 food trucks participating and saw an impressive turnout at the mall. This is also the month when BFT turns one. In this time, Sajnani launched Poutinewalla, that serves all sorts of sinful things such as Butter Chicken Poutine and has already seemed to gain popularity in Mumbai. If BFT needed yet another testimony for its success, it came in the form of an award for the Best Food Truck Of The Year, given away two days ago, at the Indian Restaurant Awards in New Delhi. Those who’ve tried BFT’s hotsellers: Pav Bhaji Roll – the Mumbai-style pav bhaji stuffed in a bun – and Bombay Dog – desi hot dogs with chilli keema, housemade salsa, diced cucumber and dill sour cream – will agree that this award was completely well deserved. “Bombay Food Truck began its operations in September 2015 amidst speculations of licences and permissions. We were still trying to ﬁgure out licences and the correct way forward so that in the future it’s encouraging for more people to follow,” says Sajnani, “The biggest issue was that there was no clear legislation – hence there was no speciﬁc way forward or a regulation system to deal with a food truck in Mumbai. But the BMC is now forming guidelines.” More fuel to BFT then.